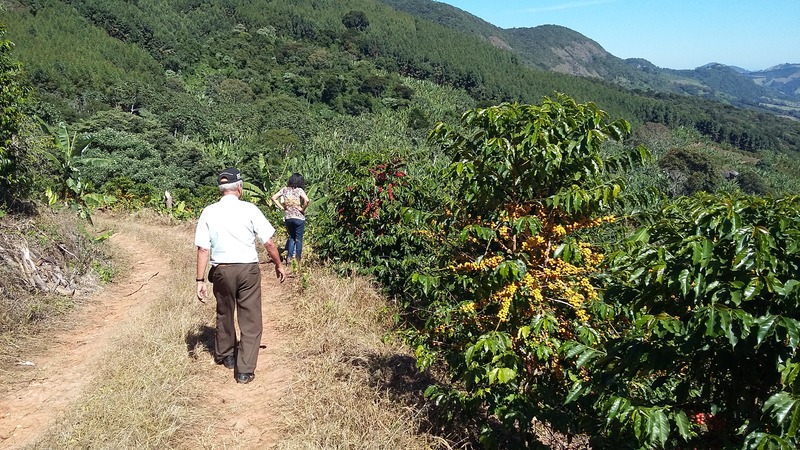 Fazenda Paraíso was acquired in 1977, coffee and banana crops being planted soon after, agricultural activities that suffered three climatic disasters in 1979, 1981 and 1994.With the death of the family matriarch, the farm was split among the heirs. 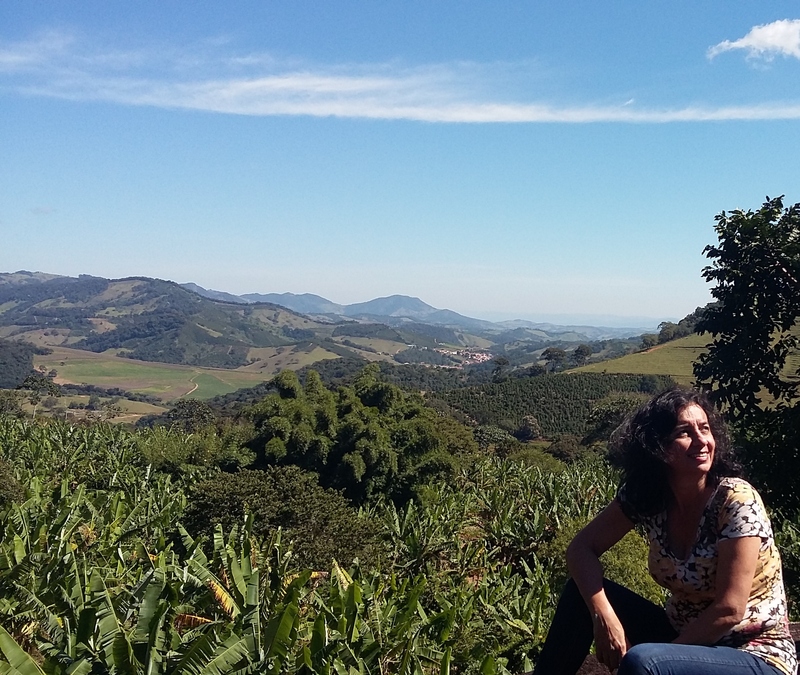 Around three years ago the owner, Cláudia, who was living in Sinop, in the state of Mato Grosso, returned to Minas Gerais, leaving her law practice to totally embrace the coffee fields, for which she had fallen in love. 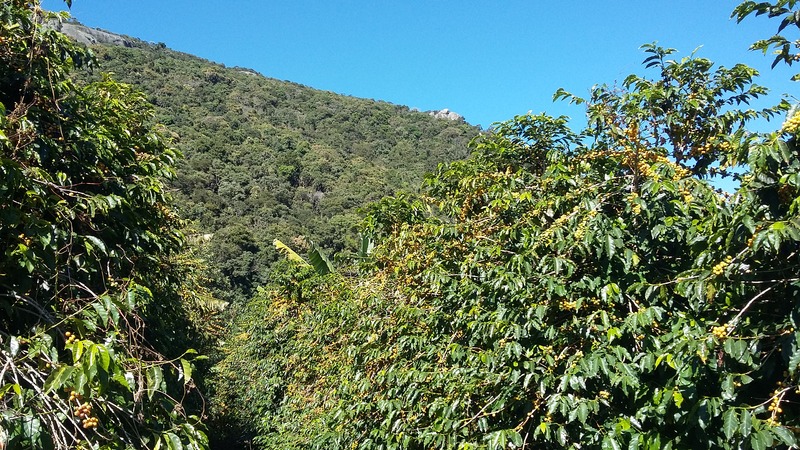 Focusing on quality, productivity, the well-being of the workers and preserving the environment, following the examples of her father, Antônio Fortes Bustamante, who had a tradition of production specialty coffees, having already reserved several awards from BSCA and first place in the Best Cup Carmo Coffees 2017.Located at the base of the Pedra Branca Mountains, the property is replete with pristine forests and springs of crystalline water. The locale also presents characteristics favorable to coffee cultivation, such as moderate climate, continuous wind and elevation. From the peak of the Pedra Branca Mountains, at an elevation of 1,826, one can contemplate a panoramic view of the entire region, which gives the neighborhood where the farm is located its name: Bairro Bela Vista (Beautiful View). 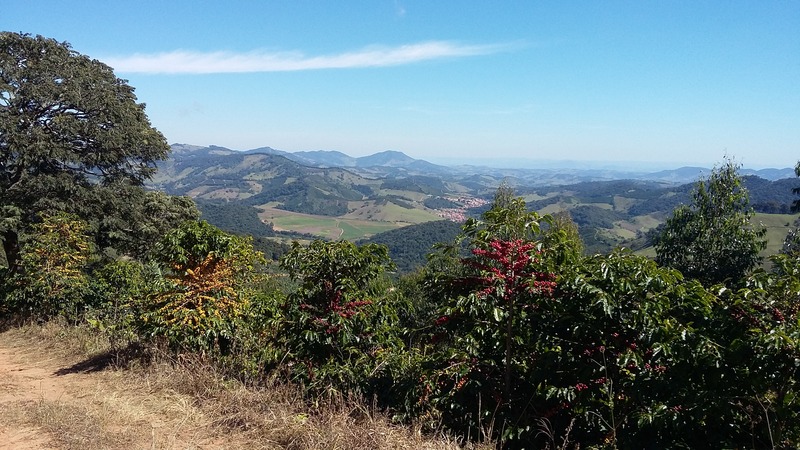 The harvest is manual and the recently-picked coffee is transported on the same day to Chácara Santo Inácio, in the neighboring city of Pedralva, MG, where the coffee processing installations are located. Upon arriving at the farm, the coffee is immediately washed.Drying is initially done on a concrete patio, covered with a layer of asphalt. After initial drying, the coffee is transferred to open, plastic-covered greenhouses, where it is raked 6 to 8 times per day until it reaches the ideal moisture content for storage. With the objective of producing high-quality coffees, Sítio Paraíso relies on the support of technicians and agronomists involved with the quality process. 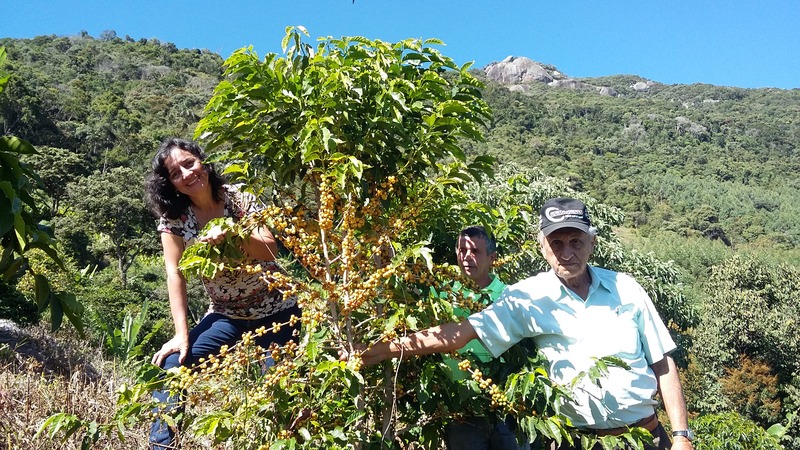 The owner also relies on the incentive of CarmoCoffees, in Carmo de Minas, and on the cooperatives Cocarive e Coopervas, which enable him to aggregate more value to the coffee he produces, including with international commercialization.